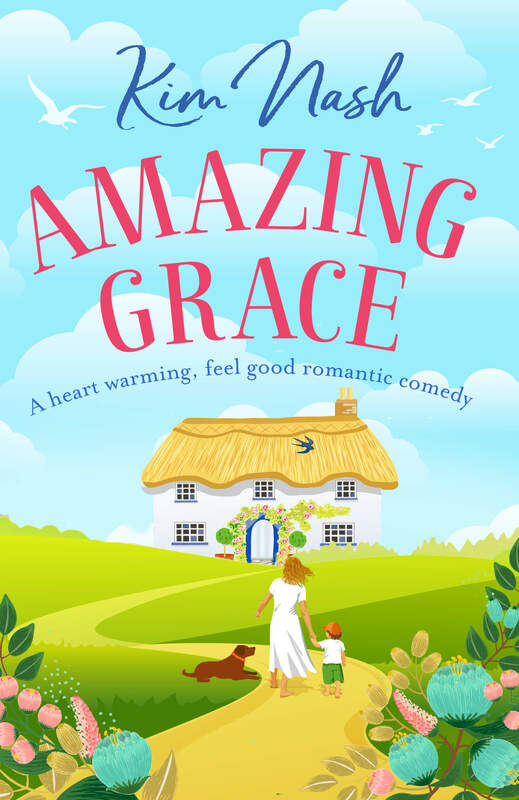 I love everything to do with books, reading them, promoting them, talking about them, making recommendations and in April 2019, my debut novel Amazing Grace will be published by Hera Books. This is obviously such an exciting time for me. My second book will follow in October 2019. When I was young, I always imagined myself grown up and having my own book publishing company where I was sent millions of books and I got to read them all, that was going to be my job! Fantastic. I'm now a little older (ok, maybe a lot older!) and as I never got my dream of my own book publishing company I decided that I was going to do something that I loved doing and that was to read and to comment upon the books that I read. During reading a book called Spring Affair by the wonderful Milly Johnson, I wrote to Milly and had to tell her how fabulous, motivating and inspirational I found her book. It was all about clutter clearing and made me immediately go and clear out my cupboards then look at different aspects of my life and I suppose that moment was the instigating moment that made me decide to do this blog. Milly wrote back to me within an hour to thank me for my comments and I kept in touch with her a few times and suggested my idea to her and she told me to go for it. She's been incredibly encouraging over the years and is one of the best authors I have ever read. Whenever one of Milly's books lands on my doorstep, everything comes to a stop while I read it! Her latest The Teashop on the Corner is the best ever! It is really down to the lovely Milly that after nearly six years of blogging about books, two years ago I decided to take a leap of faith and stop working full time in a marketing agency and turn my love of books and helping authors and publishers into a full time job working for myself. 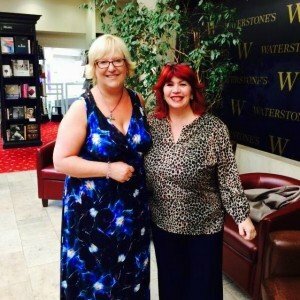 I began working with an amazing digital publisher called www.bookouture.com as am now their full time publicity and social media manager and our books and authors are completely awesome! To Milly Johnson, I am eternally grateful. You are a fabulous author and a wonderful lady and thank you so much for your kind words and encouragement. I hope that my wonderful Mom is looking down on me from heaven and is proud of the fact that I'm finally working in the world of books and that she's happy that I'm able to spend my time doing something that I love.